When your property is damaged by fire, you need assistance from a skillful attorney to recover the compensation you deserve. 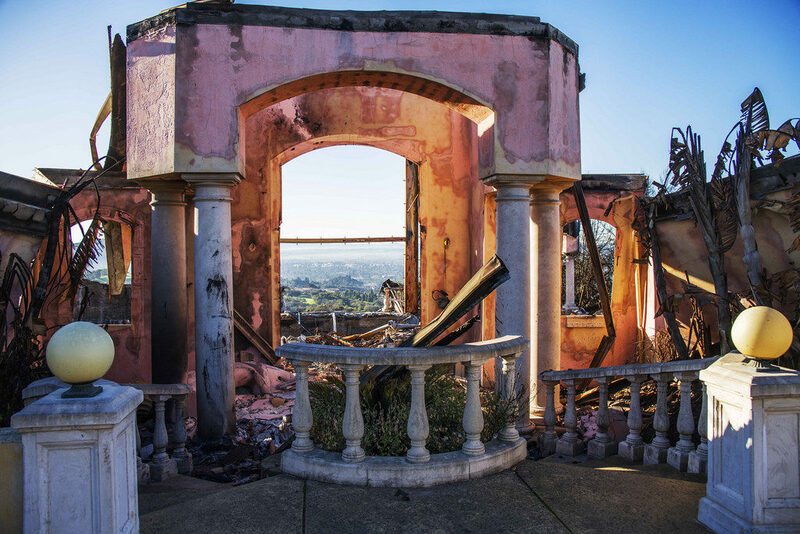 Our office has worked tirelessly in advocating for the rights of people whose homes, avocado groves, and property have devastated by wildfires, and the majority of the cases we take on have reached an early and favorable settlement. In living out our passion to help you, we will finish what we start, we will keep our promises, and we will always speak the truth throughout cases. Bring your insurance or negligence claims to us today; you can feel confident that we will conduct a thorough investigation and take an aggressive approach to your defense. Please feel free to give us a call with any questions, or to schedule a consultation.